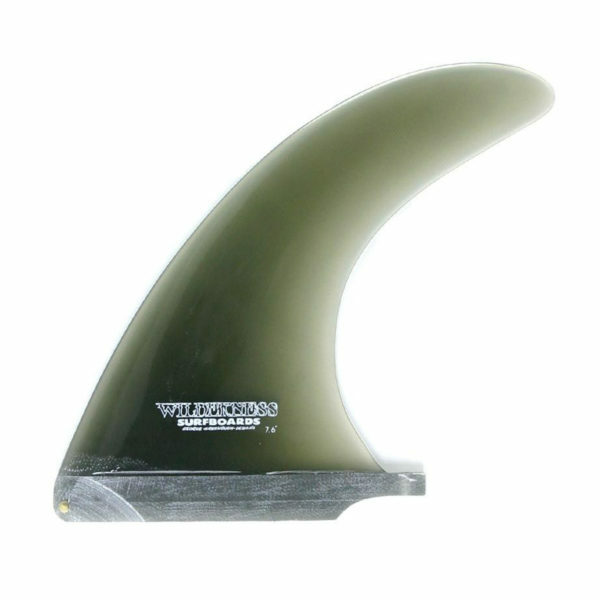 The True Ames Wilderness Flex 7.6" from Wilderness Surfboards! The True Ames Wilderness Flex 7.6″ – just a great offering from Bob Duncan at Wilderness Surfboards! Use this one in a small single fin or in combination with side bites. The swept tip and slight flex create the drive needed to link the long sections found in point waves. A specialized design for sure but you will be happy you have this in your quiver when you see real surf!